Nighthawk Cinema is New York's original sit down theater screening eatery. As such, it contains a lot of cinema history and caters to those cinephiles that enjoy a night out enjoying film without the interruption of loud teens and other distractions. 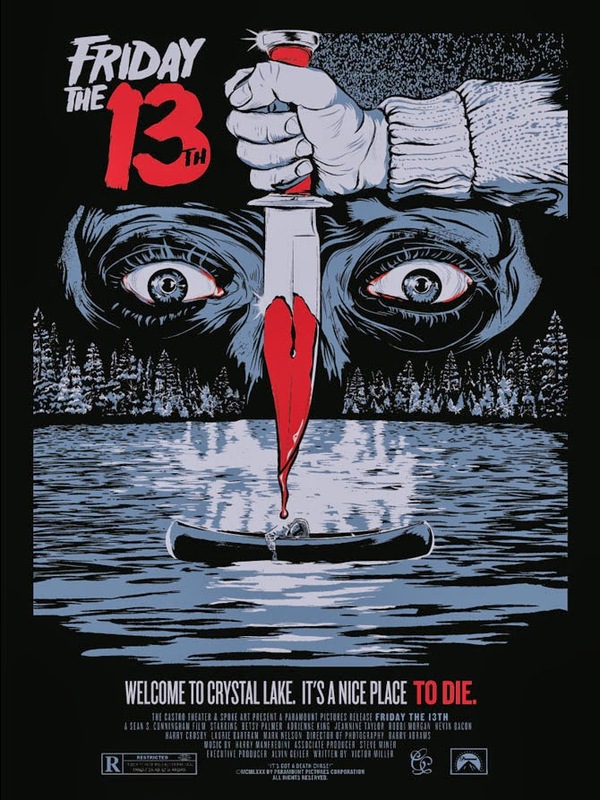 Coming this May, Nighthawk will be showing the original slasher Friday The 13th 1980! As part of the May Midnight Series As Me About My Mother, Friday The 13th 1980 will be screening on Friday May 16th and Saturday May 17th 2014 both at midnight. For more information about tickets and showtimes, please visit the Nighthawk Cinema website now! Terror and suspense abound in this 24-hour nightmare of blood. Camp Crystal Lake has been shuttered for over 20 years due to several vicious and unsolved murders. The camp's new owner and seven young counselors are readying the property for re-opening despite warnings of a "death curse" by local residents. The curse proves true on Friday the 13th as one by one each of the counselors is stalked by a violent killer. This film is widely acclaimed for its horrifying and creative murder sequences.